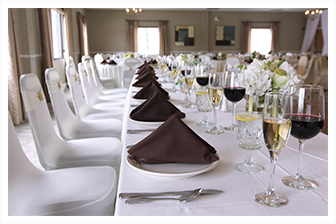 The Barrett Restaurant Group proudly operates this newly renovated 25,000 thousand square foot function facility. For over forty years, the Barrett family has provided exceptional food, service and ambiance through our legendary attention to detail. 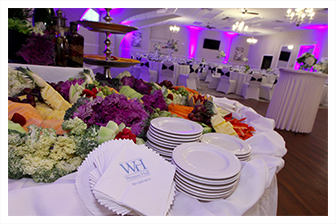 Offering 3 separate function rooms, Weston Hall is the perfect setting for any gathering from 60 to 450 guests. 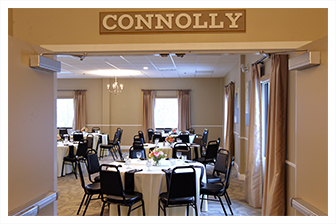 With a vast choice of menu items, our Executive Chef is only limited to YOUR culinary imagination. 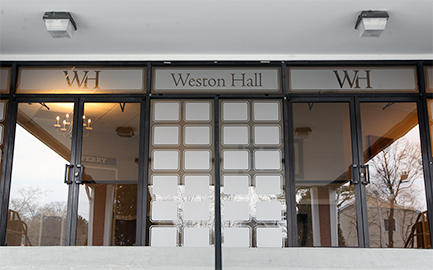 Weston Hall is centrally located just minutes from the highway and offers ample parking.